Easily the best product of this type I've found. I've been listening to this volume for about 3 1/2 weeks and I'm really blown away by hpw quickly I'm picking it up. 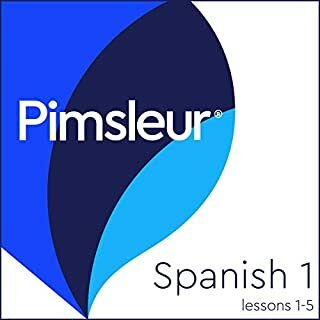 Between this and Duolingo I've been able to watch simple educational Spanish TV shows and pick up a huge chunk of the vocabulary and grammar structure. $7 is a bloody bargain! 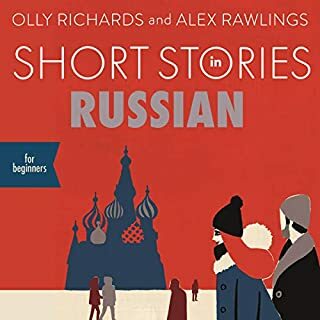 Will be buying every volume! Gracias Paul Noble. Su libro es mucho gusto. 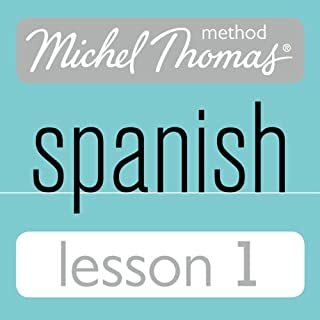 I am pretty bad with languages, tried several times to study Spanish, French and other ones with no success. Here there is a strong belief that this time I will succeed. The study works well with commuting to work and back. Not sure why this is offered separately in parts 1, 2, and 3 and then also offered as a complete collection for just 1 credit? I will return and exchange for the full collection. I can’t believe how quick and easy I have picked up Spanish after listening to this book. After many failed attempts trying different methods I have finally found one that works! 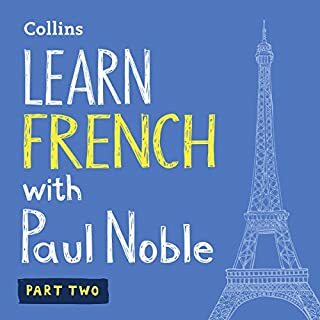 Thank you Paul Noble! 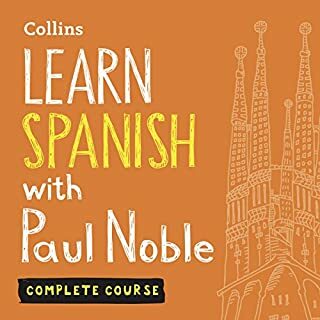 I love the Paul Noble method. My husband was the one who got me onto it. Raved about him for years. 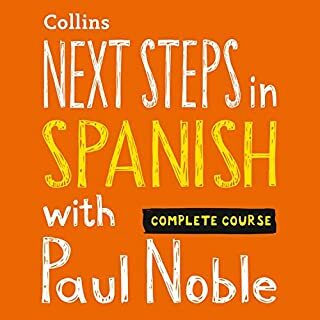 I have never been a natural at languages - blame a bad Japanese teacher back in high school, but Paul Noble makes the process easy, enjoyable and best of all easy to remember. I have visited 2 Spanish speaking countries in the last year, and each time I have visited, I have listened to the Paul Noble method and have been successfully able to navigate my way around the airport, tell the taxi where I want to go and competently order food in a restaurant. 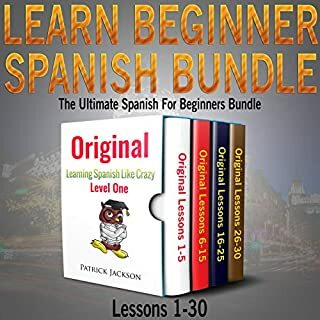 Which was far more useful than the online language course I was taking with a Spanish speaker, who was teaching me the names of pencil cases, pens, etc, the names of the month. 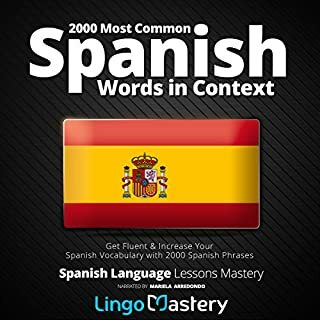 None of that is very handy when when you land in foreign city late at night and they are asking you in Spanish if you have a fever. 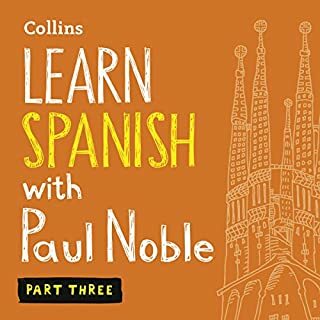 Paul Noble has got me inspired to learn Spanish properly. I am looking forward to taking on the Next Steps which has just been launched. Cannot recommend his method more highly. 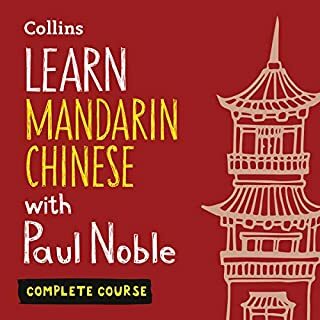 I never thought it would be this easy to learn a new language. 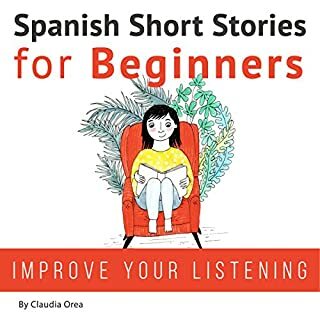 Love the teaching style and its useful and fun. 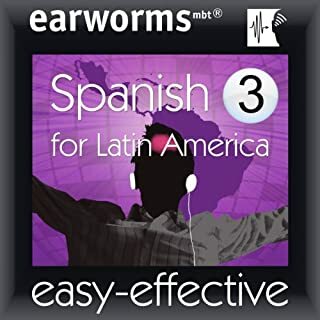 Great easy format which made learning very enjoyable. 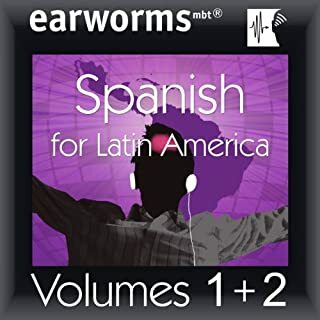 Far from being able to speak fluet Spanish yet, but will definitely get more of this series. Very easy to follow the instructions. And everything eventually gets repeated so even if you struggle with some phrases (inevitable really) you get a chance later to cover it all again. 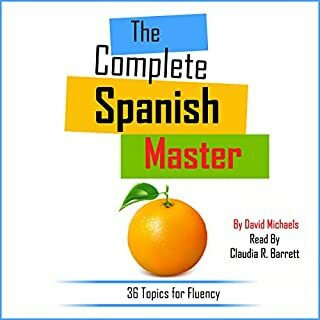 Really impressed with this audiobook! 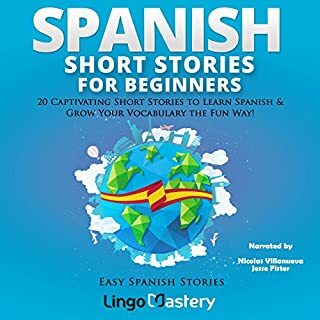 This is such a good way to learn a language. Words introduced and repeated. Brilliant.